An end-of-year gathering organised by Jordi at Hawksmoor in Basinghall Street. The price of admission was a magnum. The food was what you would expect, well executed, filling and meaty! 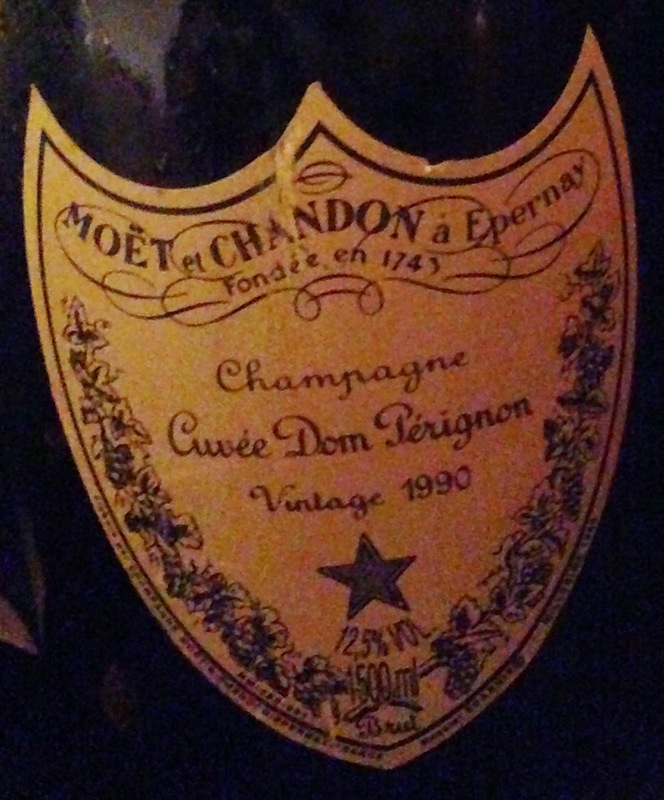 Dom Perignon 1990 – This was on great form, quite bold on the nose and then both refreshingly and fresh fruited on the palate, far more citrus than bread or biscuit, ripe and quite full, it got the appetite going. 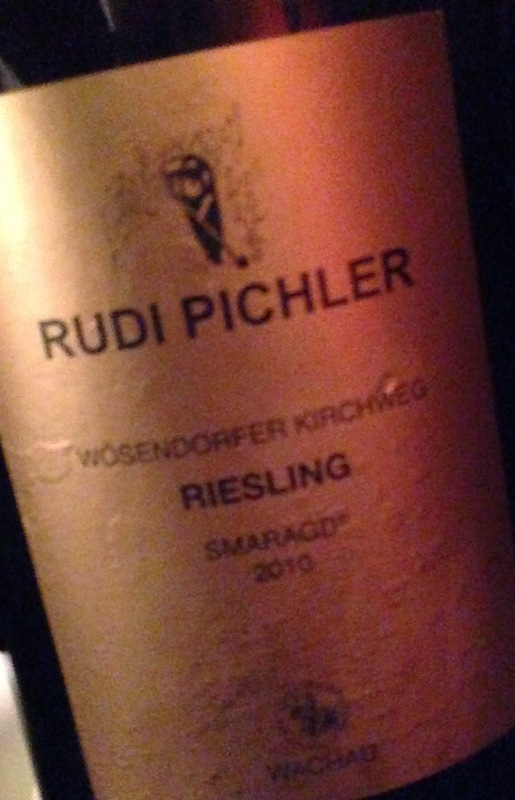 Riesling Smaragd 2010, R.Pichler – Dry and following the DP may be too dry to be fair on it, it was not young or mature and was a wine of texture over extrovert aromas and flavours. would be great with oily fish. Meursault Charmes 1996, Roulot – Possibly wine of the day for me. If all mid 1990’s Burgundy was in this sort of shape then the fine wine world would be a happier place. The nose had a little reduction on the attack (a thing I love) and then the wine was all waxy mellow citrus and frankly so delicious that I struggle to add many many adjectives- complete and as good as you could ever expect – wonderful! Fresh and pure red fruit, this is very Chambolle and very pretty, not overly serious and whilst it will age why would you when it tastes so lovely now. Soft powdery, slightly bruised red fruit with an fresh acidic lift. There was then some white pepper spice. The wine held together well in the glass for 45 minutes or so and then got a little fragmented into it’s parts and became a little medicinal. The high-toned sweetness of the fruit was remarkable, fascinating wine. If it is possible to be medium weight and a bit of a bruiser at the same time then this is that very thing. Quite primary with black fruit and some black pepper, not “too much” but certainly with more complexity to come. Promising and balanced. My red of the day. Now before people shout that I am being biased (not that it was my bottle) I need to point out that this Chateau does not even exist anymore in terms of production as one estate. It has been “rolled” into Belair-Monange . The wine had a real charm and perfect balance between sweet and savoury with a lovely elegant medium weight and no hard edges at all. 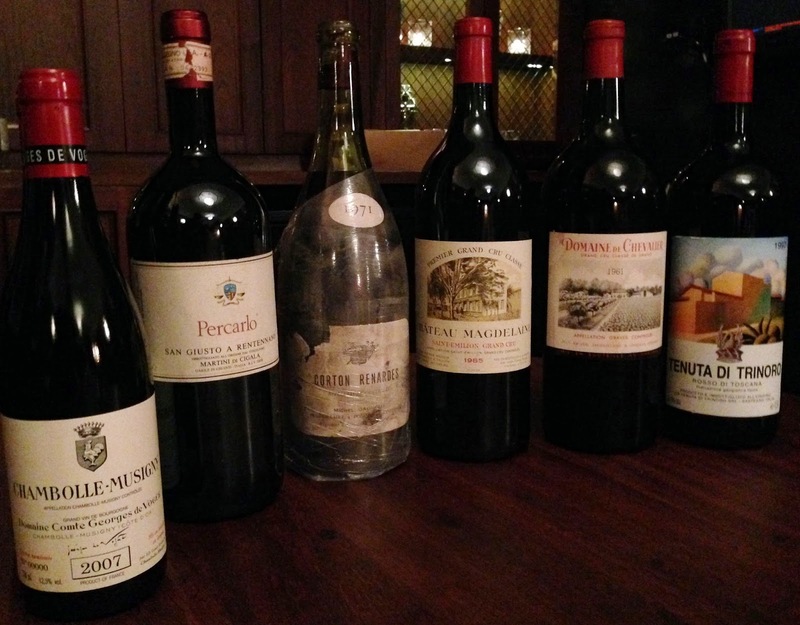 I would imagine that in magnum this will remain delicious for many decades. This is stunningly understated and all the better for it. Savoury and deep in colour, this had good initial fruit and then became more “stocky” and deeper and more saline with time. 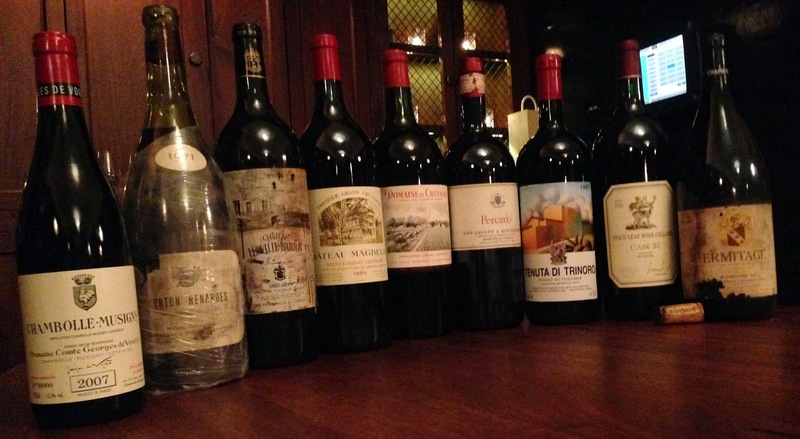 For Pessac of this age it had amazing texture and weight. I thought this was really lovely and had a slightly sweet fruit finish, this worked well in contrast to the slightly dry finish of the Barton and the Chevalier. I would not have been near the 23 years of age if served blind, there was evolution but in a very sedate and steady way. Really lovely. Good sweetness to the ever so slightly bruised fruit, a good bit of spice that was balanced by a dash of minty freshness, really good, better even that when I had it during this tasting, the sort of wine I’d love to have spent a while with. Rich and pretty opulent, ripe without being over the top, nice balance and the slight sweetness worked well at the end of the meal…this is a wine I’ve had a couple of really in-depth looks at, the first of which was here and the second I need to write up!